When I started making quesadillas for lunch several years ago, I had no idea how much our boys would fall in love with the classic Mexican cheese sandwich. They hang around and watch as I lay a tortilla on the skillet, sprinkle the cheese, and top it with another tortilla, and they keep an eye on it and tell me when it’s ready to flip. And Builder Guy is now into burritos, filling them with everything he loves about Mexican food. 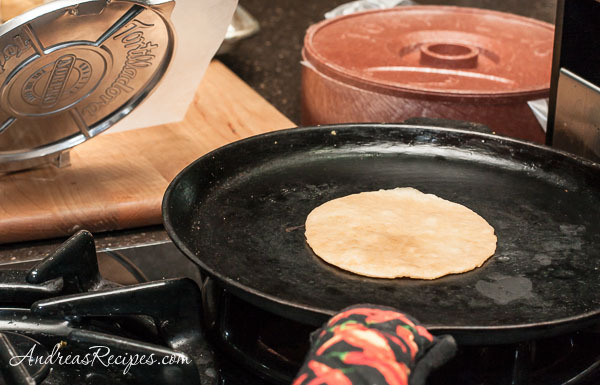 Tortillas were originally made with lard, and if you have access to good lard from a local pig farmer you could give it a try it, or render it yourself then make the tortillas for a weekend project. If not, vegetable shortening is a good substitute. And either way, you’ll have fun learning how to make your own tortillas without a bunch of additives and preservatives. And it’s easy enough that an 8-year-old can do it. 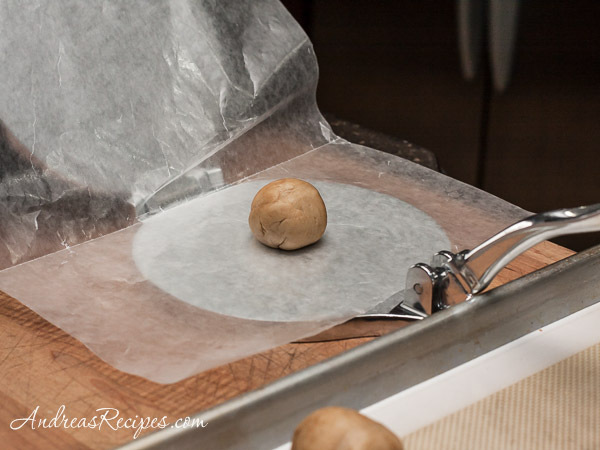 Demonstrate and assist with any tasks that might be new: measuring, rolling the dough, pressing the tortillas. For more information on how to start cooking with your whole family, visit The Kids Cook Monday website. 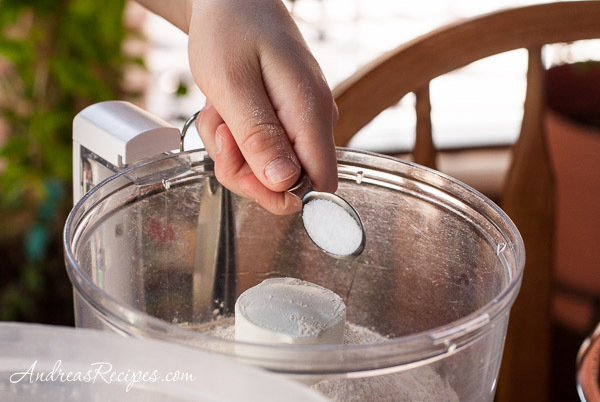 In the bowl of the food processor, mix together the flour and salt. 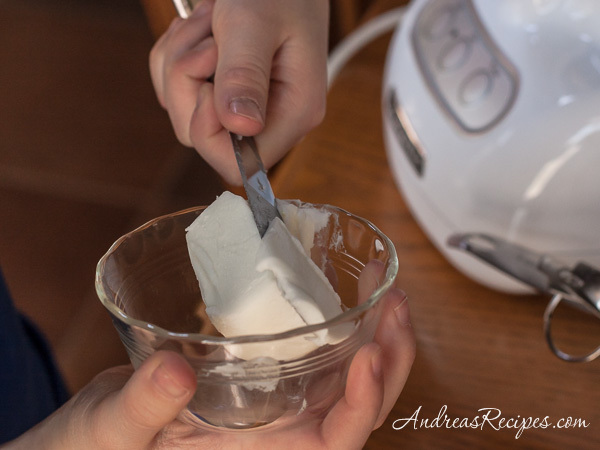 Cut the lard or shortening into small pieces and add to the flour. 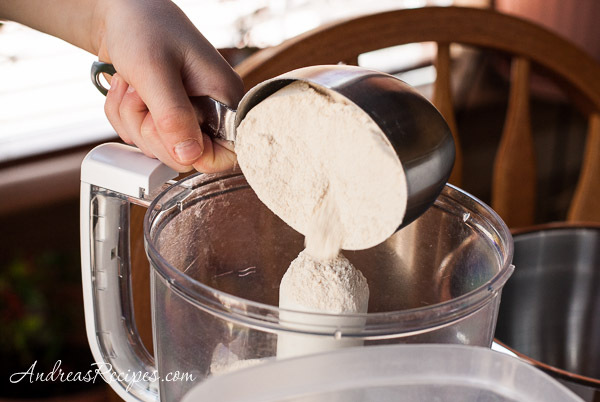 Pulse about 10 times, until it is well distributed throughout the flour. Add the warm water and pulse again about 10 more times, until the dough comes together. Turn out into the mixing bowl and cover with plastic wrap. 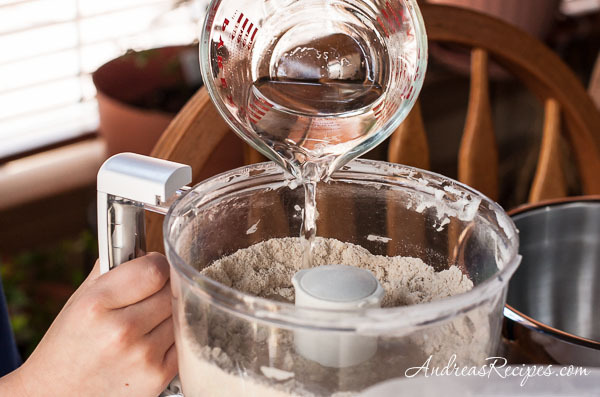 Set aside to rest for about 2 hours to allow the flour to fully absorb the liquid and soften. Turn out the dough onto a floured board and knead for about 1 minute. Divide dough into 8 or 10 equal pieces and roll each into a ball. Warm the griddle over medium heat. Use the tortilla press (or the bottom of a cast iron skillet) to press each dough ball into a tortilla between 2 pieces of wax paper. When the griddle is good and hot, place one tortilla on the griddle, and wait until you see it start to bubble and the bottom start to brown, about 20 seconds. Turn it over and cook for about 15 seconds more. 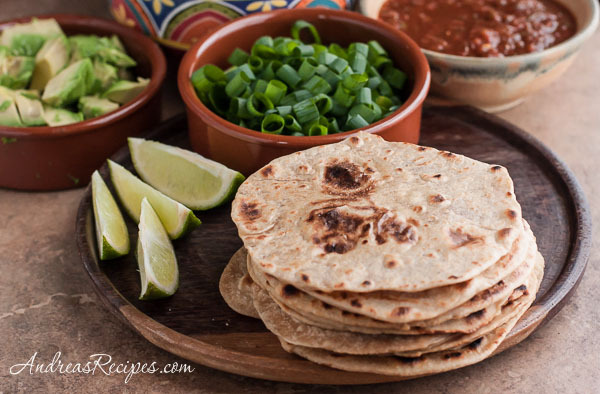 Place the warm tortillas on the platter and cover with a tea towel or place in a tortilla warmer. Continue with the rest of the dough. Tortillas will keep in a plastic bag in the refrigerator for several days, or you can freeze them for up to 2 months. Total Time includes 2 hours dough resting time. It’s really easy with one of those tortilla presses! How long to let the dough rest before you roll them into balls? 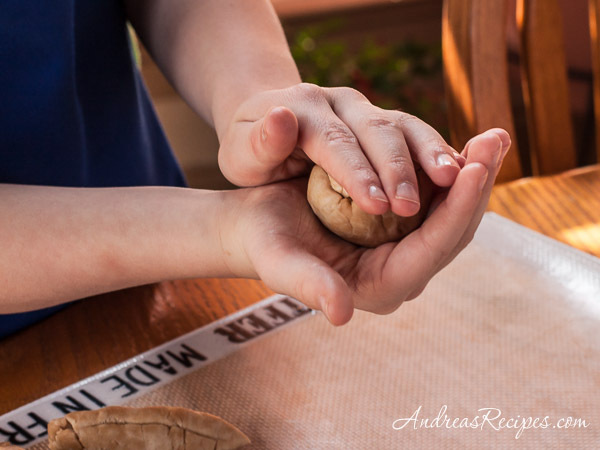 Do you rest the dough after making the balls, or press right away? Hi Nate. I let the dough rest about 2 hours so the whole wheat flour has enough time to soak in the liquids and soften, then we press the tortillas right after rolling out the balls. Hi Jelena. We use different kinds of fillings: spiced black beans, fish, chicken, beef, onions, peppers, guacamole, cheese, sour cream. It all depends on the meal. Woww.. absolutely fantastic recipe.. love the presentation too.. Yummy !! What a great idea! Super easy for the kids to make one night! H always wants to help me cook!